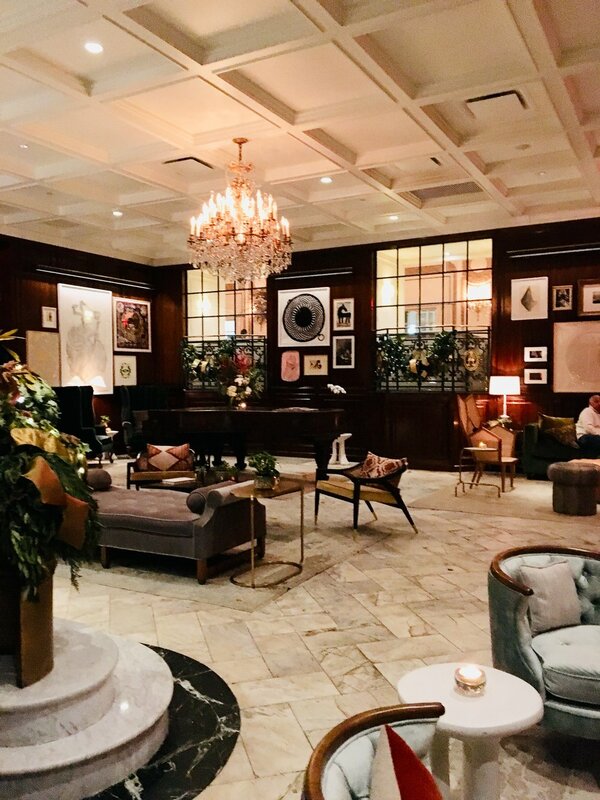 Brittany Peterson, executive director of Uptown Violins and Dallas resident of 7 years, shares some of her experiences performing for a wide variety of venues in the Dallas metropolitan area. Brittany, which venues have you performed for recently, and what did you enjoy most about them? Recently we have performed for Arlington Hall at Lee Park, The Rosewood Mansion on Turtle Creek, the Adolphus Hotel, Perkins Chapel on SMU's campus, the Dallas Arboretum and Botanical Gardens, Hidden Pines Chapel, KPMG Plaza at Hall Arts Center, the Republic Center for the Architecture and Design Exchange, and First United Methodist Church downtown! Whew! (We have been busy!) We really enjoyed playing in the sculpture garden at KPMG's Plaza at Hall Arts Center because it was a beautiful night with a great crowd who loved both the classical and pop music! Arlington Hall is one of our absolute favorites to perform for because of the amazing facilities and staff who work there! 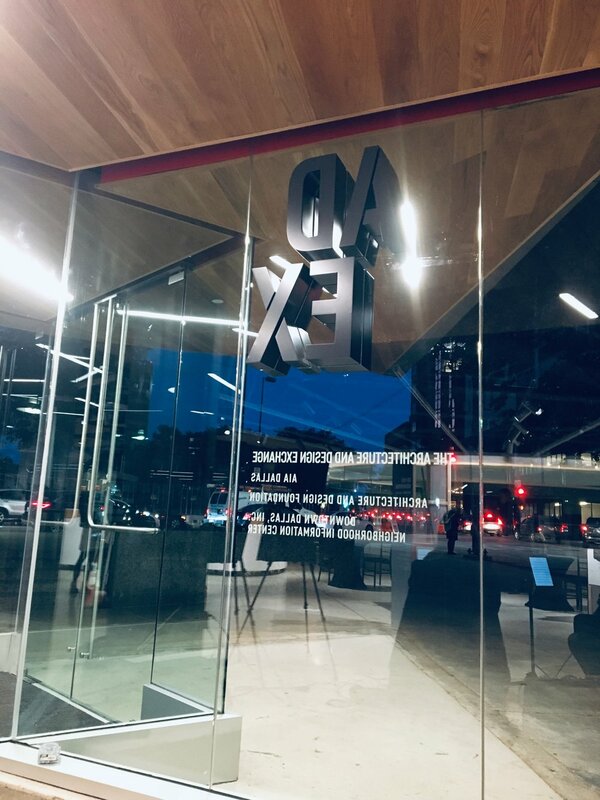 The Architecture and Design Exchange opening was held at the corner of St. Paul and Pacific where the new downtown park will be opening soon as well! 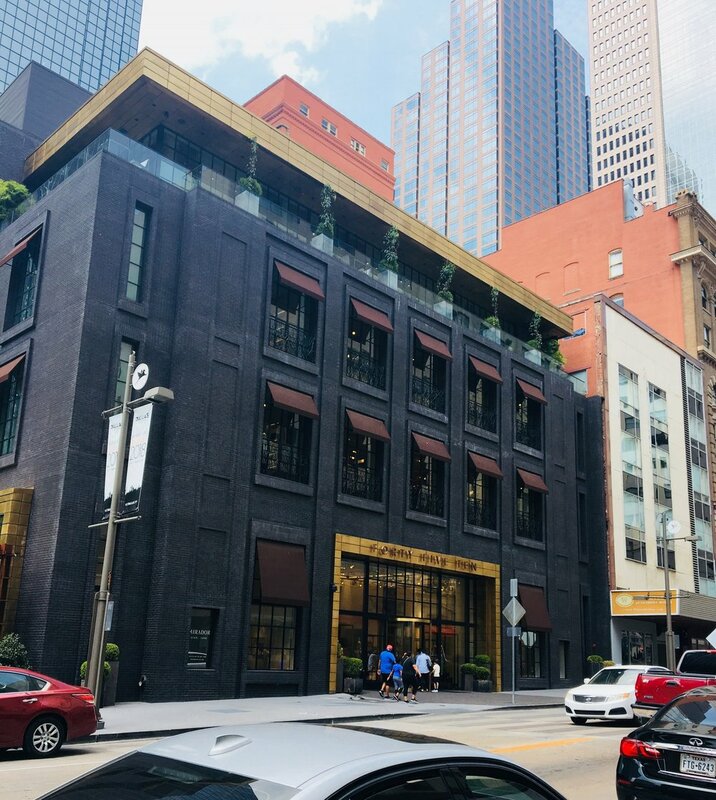 Lastly, we always love playing at both the Adolphus Hotel and the Rosewood Mansion on Turtle Creek because of their gorgeous layouts as well as their dining options! What Dallas venues do you think lend themselves well to weddings? 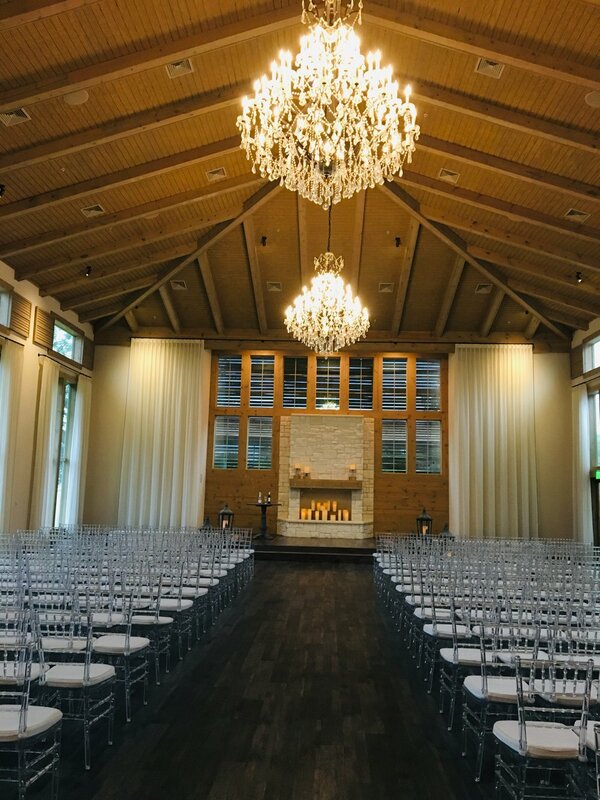 Arlington Hall at Lee Park is one of the best locations in Dallas for a wedding because of the beauty of the Hall as well as the surrounding gardens and park. It is located right off Turtle Creek and is very close to a number of beautiful hotels for your guests! The Arboretum is a classic outdoor choice for weddings because of its seasonal décor, including pumpkins in the fall, lights in the winter, tulips in the spring, and other beautiful flowers in the summer! Hidden Pines Chapel is also a fairly new beautiful venue which is perfect for large weddings, as well as convenient because the whole wedding can be held in one place, accommodating the large number of guests! Can you share your recent experience playing for First Baptist Dallas? Which Dallas venues will Uptown Violins be performing for this holiday season? 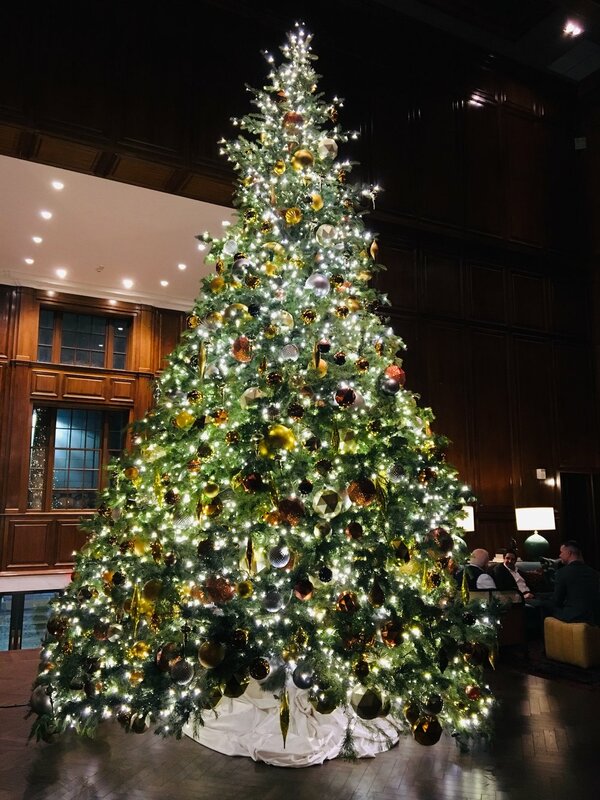 We are staying busy throughout the holiday season here in Dallas! We will be playing at the Adolphus Hotel for the Modern Luxury “Power Players” event, the Shops at Clearfork Holiday Teas where we will be accompanying dancers with Tchaikovsky’s Nutcracker Suite music, "A Night of Christmas" at First Dallas the weekend of the 14th-16th, Park Cities Presbyterian Church for their Candlelight Services on December 16th, Gateway Community Church the weekend before Christmas, and several other private performances! We cannot wait to play our new Christmas pieces from Sia's album, Lindsey Stirling's album, and the all time favorite "Christmas (Baby Please Come Home)"! We hope you come to see us this season!